This is a giant 70" tall inflatable leprechaun character decoration. 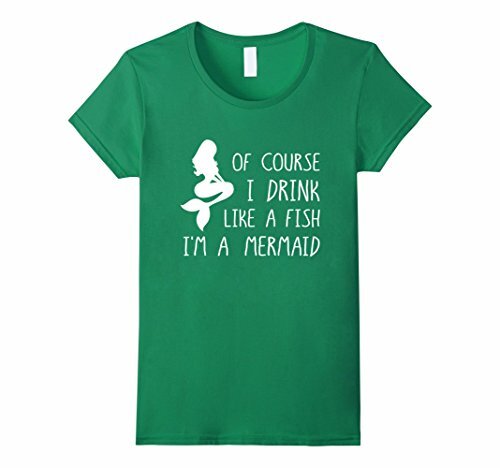 This big red-headed friend is a fun piece to use as holiday decoration for St. Patrick's Day! 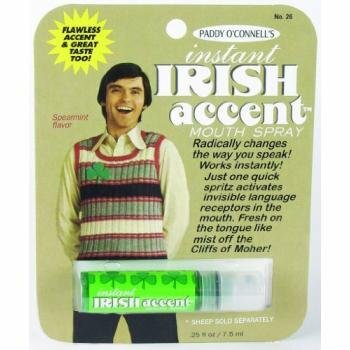 This is a quality vinyl inflatable character with fun leprechaun details including a full red-orange beard and green high top hat with lucky shamrock. 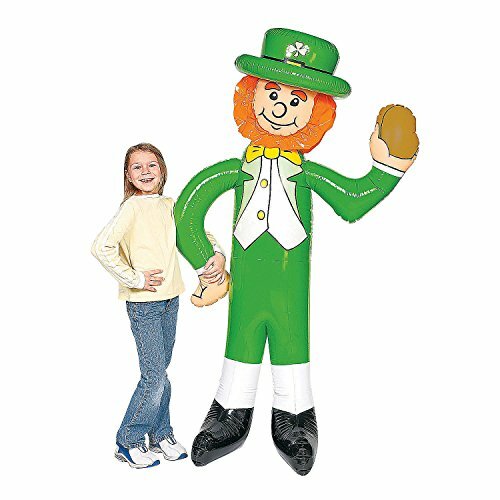 Get this fun leprechaun inflatable to decorate your home or office for your next St. Patrick's Day celebration! 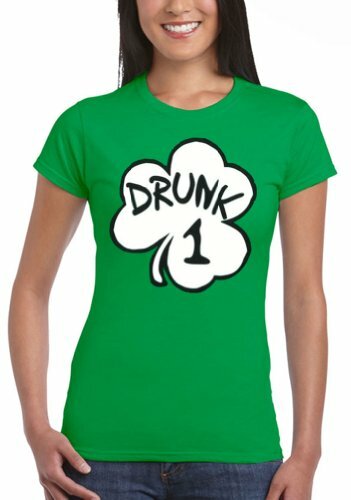 © 2019 St. Patrick's Day Supplies. All rights reserved. All products on this website are available from Amazon.com. St. Patrick's Day Supplies is a participant in the Amazon Services LLC Associates Program, an affiliate advertising program designed to provide a means for sites to earn advertising fees by advertising and linking to Amazon.com.